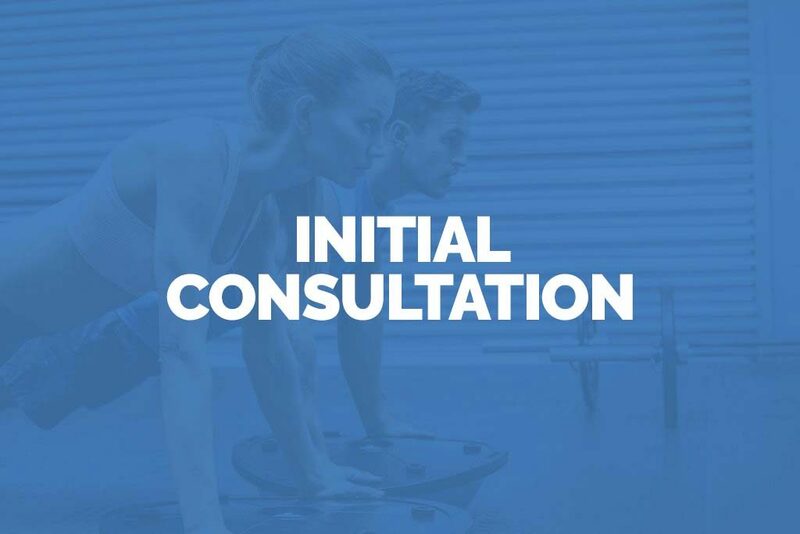 Before training together we will have a consultation at Unit 1 Gym, Bury St Edmunds, IP32 7AR. During the consultation we will discuss where you want to be and how we are going to get you there. It is where we agree to commit ourselves to your goals. We are all different so we may decide to start with 30 minute sessions or 90 minute training sessions. I will be flexible to accommodate your requirements and budget accordingly. It will be held at a mutually convenient time in a private space at Unit One Gym. You won’t be doing any exercise so just wear whatever feels comfortable. At this point there is no pressure to commit yourself to your fitness goals and train with me. However, if you feel pleased to proceed, sessions can be booked in at the consultation via bank transfer or cash. Select a consistent time of day, and stick to it. 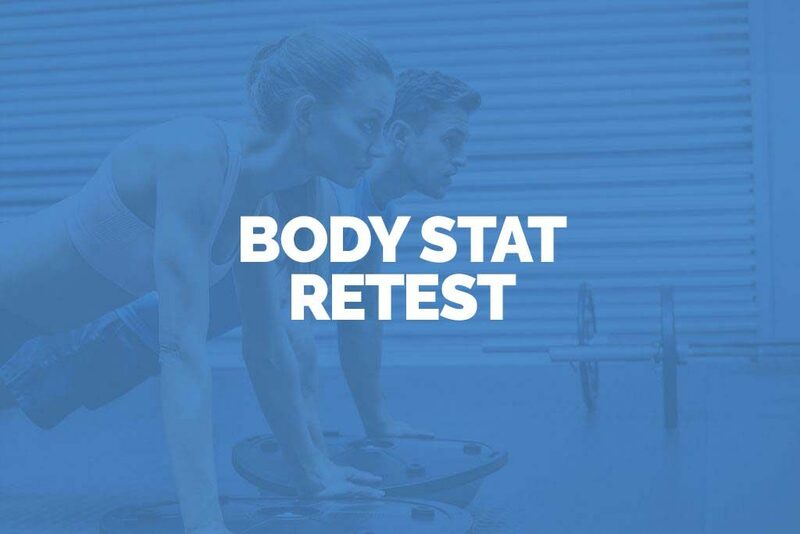 How does the Tanita Body Fat Monitor determine my body fat? Taint uses its’ own proprietary method of Bioelectrical Impedance Analysis (BIA). All you had to do is stand barefoot on the scales and it will measure your body composition. Are there people for whom the monitor is not appropriate? • Professional athletes and bodybuilders.